Waze is well known for its eponymous GPS navigation app, but what you might not know is that Waze also has a ride-sharing service called Waze Carpool that's in some ways (no pun intended) similar to Uber or Lyft. Carpool lets drivers get paid to use their own car to pick up and drop off passengers, and it allows riders to request a ride from point A to point B. 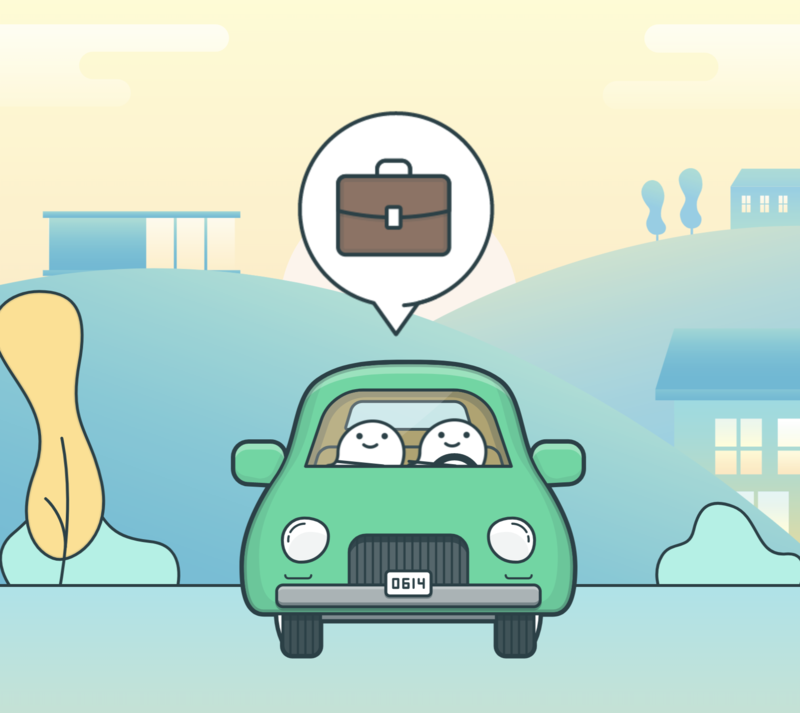 However, unlike Uber and Lyft, Waze Carpool isn't meant to be used as a ride-hailing service — instead, it's only meant as a way for two or more coworkers (or people who work in the same general location) to share a ride to and from work. 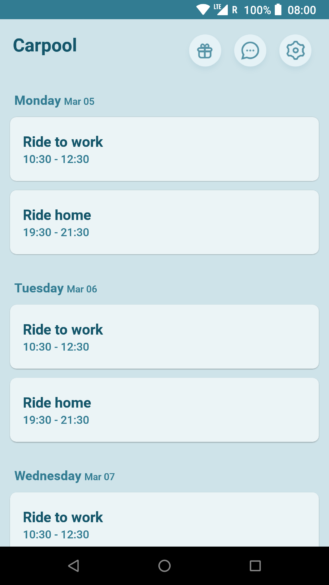 The Waze Carpool app has actually been around for almost three years now, though it was initially only available in Israel (Waze's home country) and later expanded availability to San Francisco. 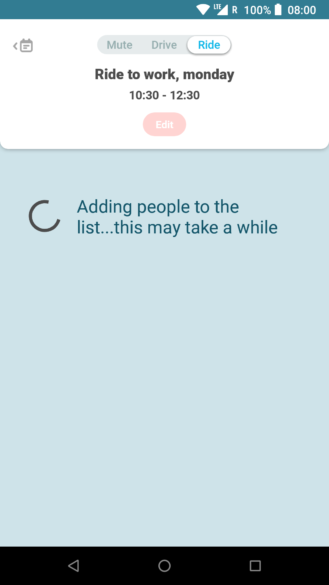 Today, Waze has rolled out a redesigned Carpool app and added the ability to let drivers choose who they prefer to carpool with. To reflect the significance of the update, the version number has also been upped to 2.0.12.6. Waze Carpool is currently available in the US in California and Texas, and it offers some pretty competitive prices for people requesting a ride. 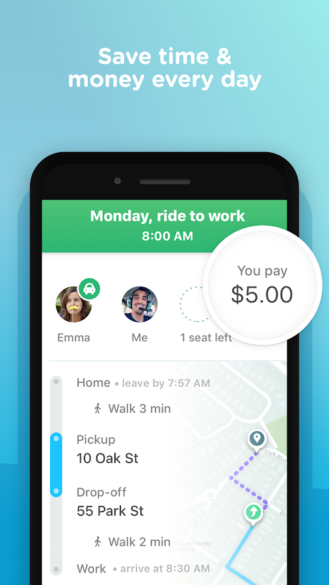 Despite not being supported in Boston, I was still able to get an estimate of what it would cost to use Carpool to book a ride from home to work: a 15 mile, 30 minute ride would cost me just $3.40 — much cheaper than what I'd pay on Uber or Lyft. Of course, the reason is that carpooling isn't supposed to be a way to make a living; it's just meant to help the driver cover the cost of gas and little more. 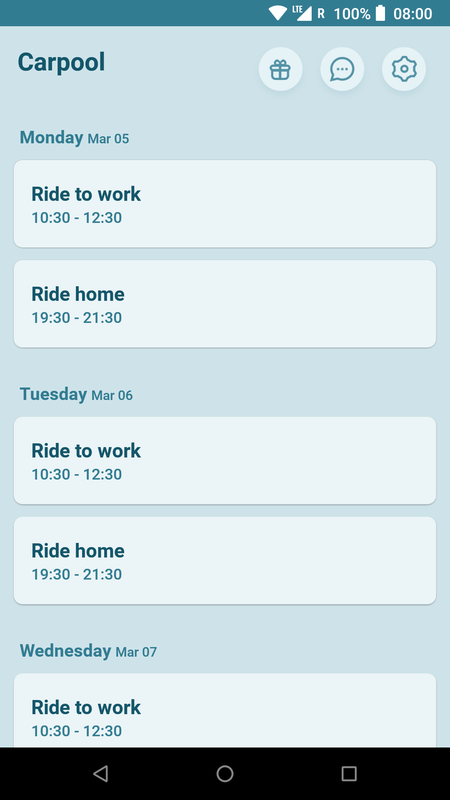 If you happen to live somewhere where Carpool is available, you should have a go at using the app. It'll save you money and help reduce the number of cars on the road. 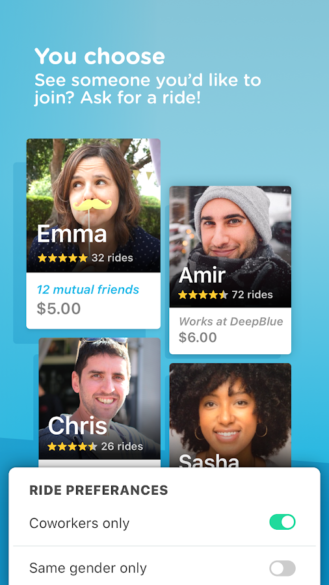 Waze has officially announced the new Carpool and along with the option to choose someone to ride with from your gender or company, it also lets you see the profile of a driver/rider and send multiple requests to improve your chances of getting a ride.